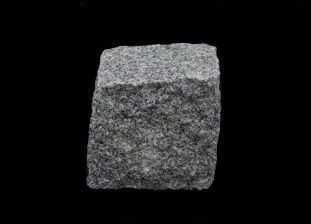 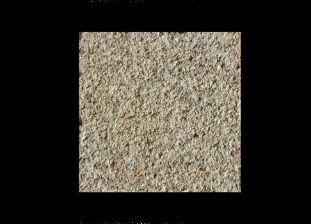 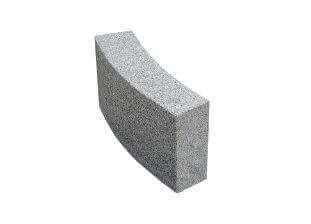 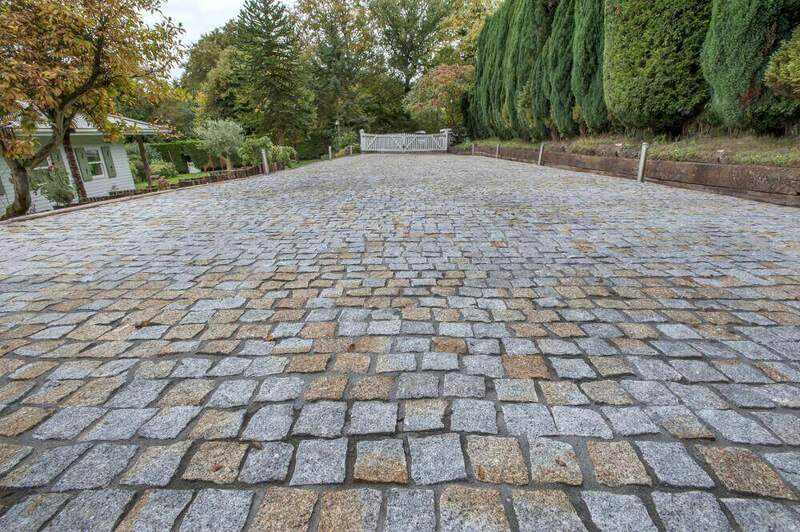 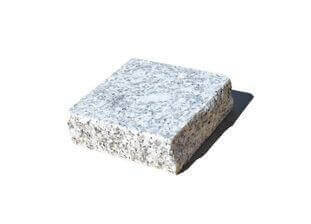 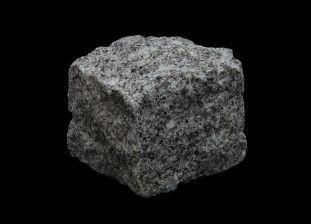 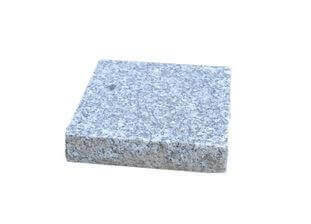 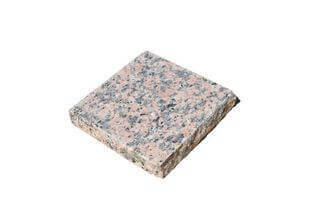 When you’re looking for high quality granite setts, cobbles, kerbs or tiles, that come ready-loaded with character, then the range of items we can offer you at Granite Setts UK will provide you with the perfect solution. 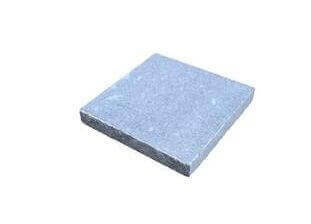 We have deliberately chosen to not request payment via our website – we prefer to speak to our customers to confirm that the product is exactly what is required and that all delivery details are correct and any delivery requirements are noted. 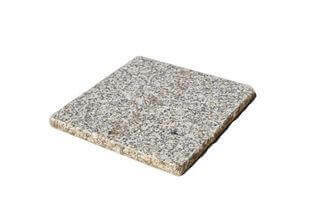 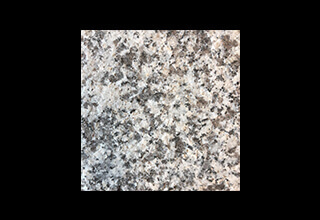 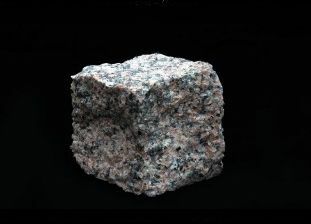 It is this process that allows us to achieve our zero customer returns objective – when you order your granite products from Granite Setts UK, we know that you are going to receive exactly what you desire, when you need it. 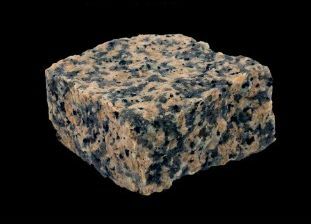 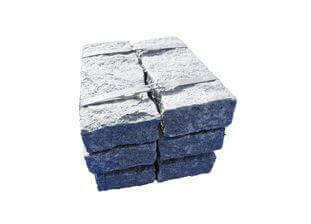 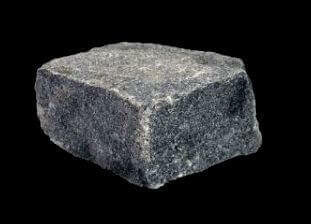 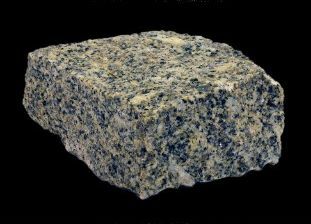 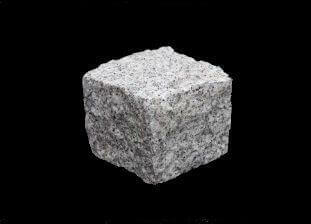 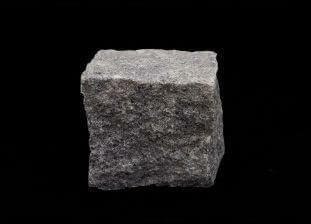 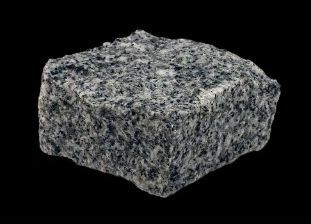 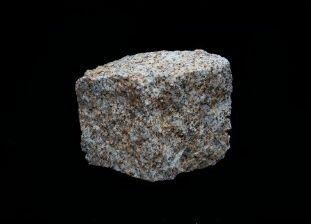 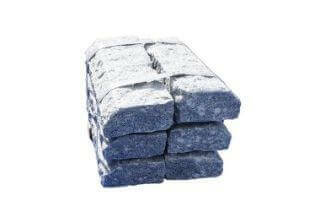 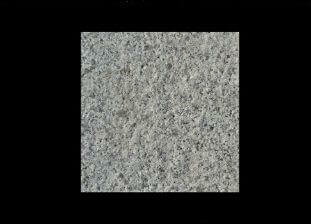 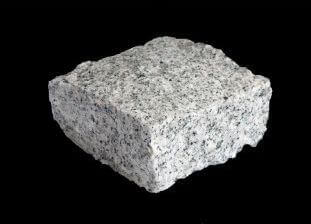 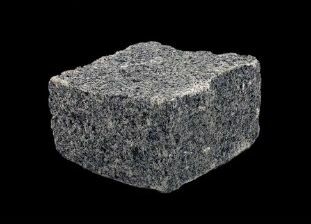 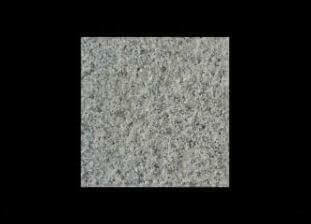 Please note – Granite setts, cobbles, kerbs and tiles are sold in bags. 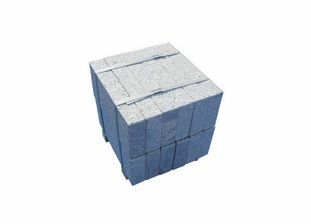 Any areas given can therefore only be estimates and may vary depending on how they are laid and also slight deviations due to the nature of the product. 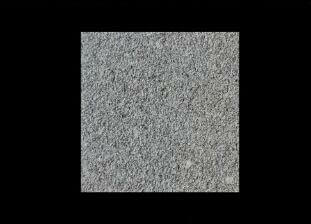 It is recommended that you order 5% more area than your calculations to ensure that you have sufficient meterage when it comes to laying. 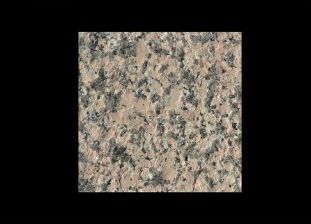 Whilst you cannot complete your purchase online, you can submit a quote request here and we will be in contact within 24 working hours, Monday to Friday, to confirm your order, collect payment and confirm delivery.